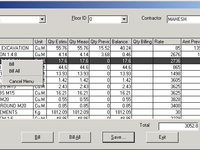 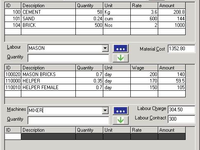 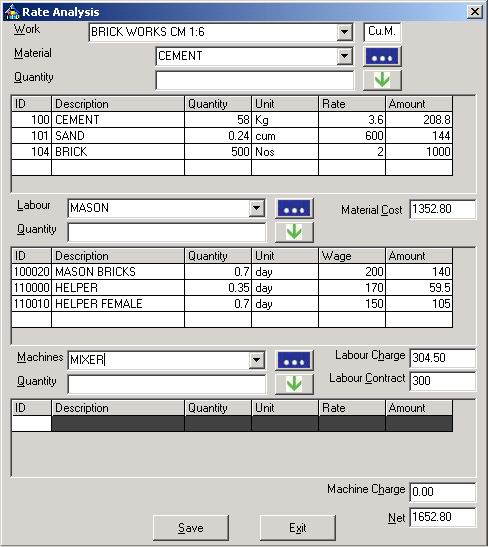 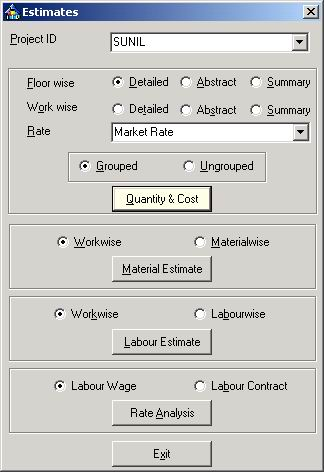 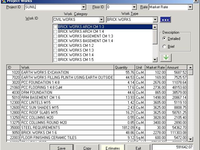 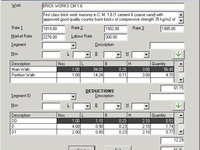 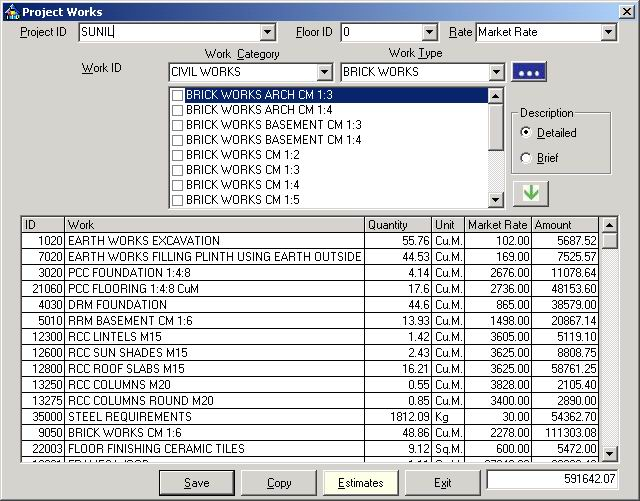 Cost estimation and project management software for architects, builders, contractors, engineers. 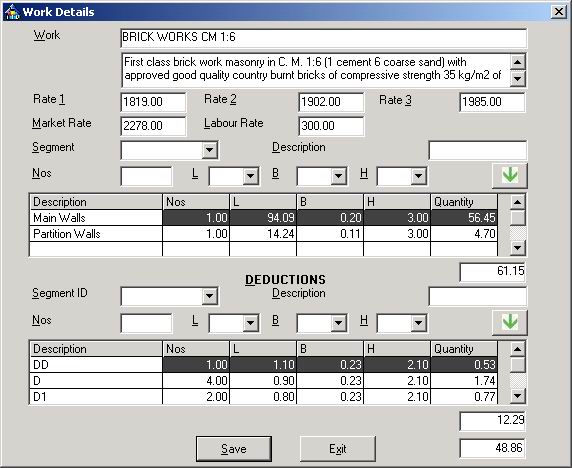 With Estimator 2.0 you can prepare various Estimates and Rate Analysis of residential and commercial buildings. 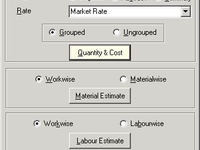 You can also prepare Detailed Estimate, Abstract Estimate, Tenders, Measurement Book, Cost Abstract, Labour and Contractors Bill, Purchase Order and other Project Management documents.